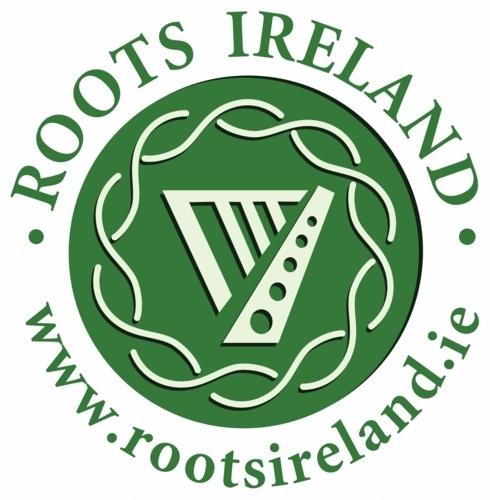 Gift vouchers can be purchased in €30 euro, €50 euro or €75 euro amounts and can be redeemed in person or online. Just select which option you wish to purchase from the drop down menu below and we will post it out to you at the address specified on your Paypal order. 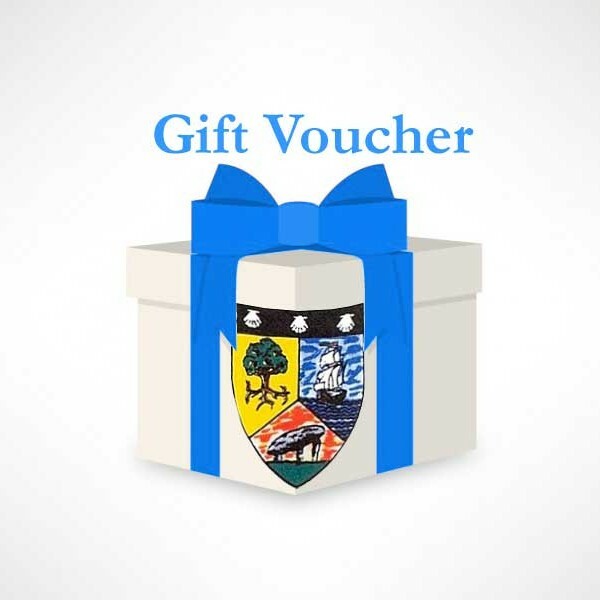 County Sligo Heritage & Genealogy Society are delighted to be able to offer customers the opportunity to purchase gift vouchers to use on services and products available from Co. Sligo Heritage & Genealogy Centre. These would make an ideal gift for a family member or friend interested in tracing their Co. Sligo roots. These gift vouchers can be used for genealogical research or to purchase from a selection of local history books, 2015 Sligo Scenes Calendar, CD’s or Greeting cards from our online shop.